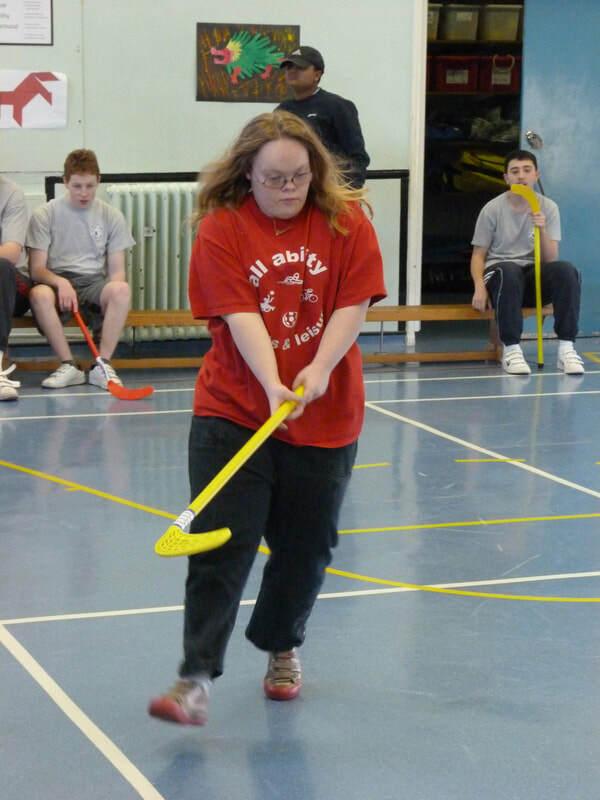 Epping Forest Sportability Club is a multi-sports club for young people aged 5 to 19 with mild to moderate physical and learning difficulties. 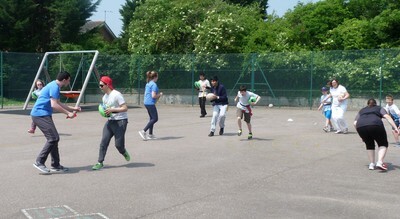 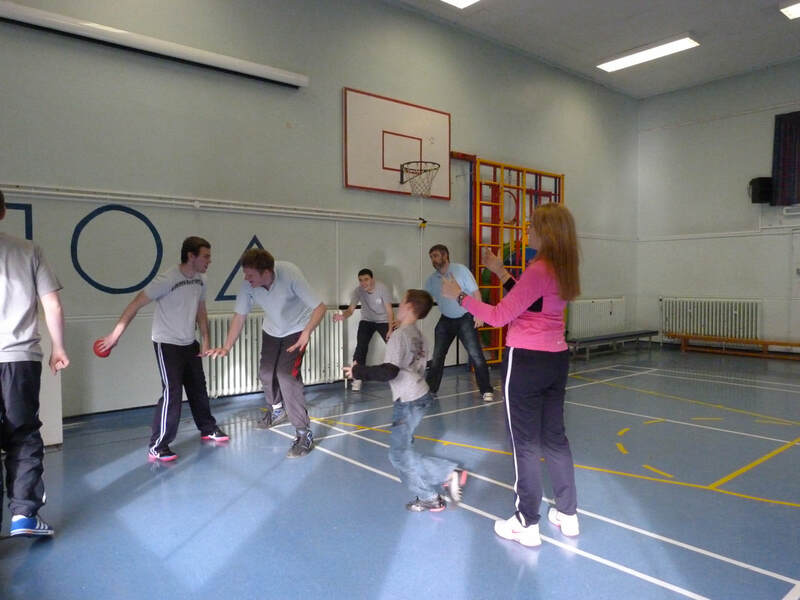 We meet at Oak View School in Loughton every Saturday during term-time. ​We train between 10am and 1pm. 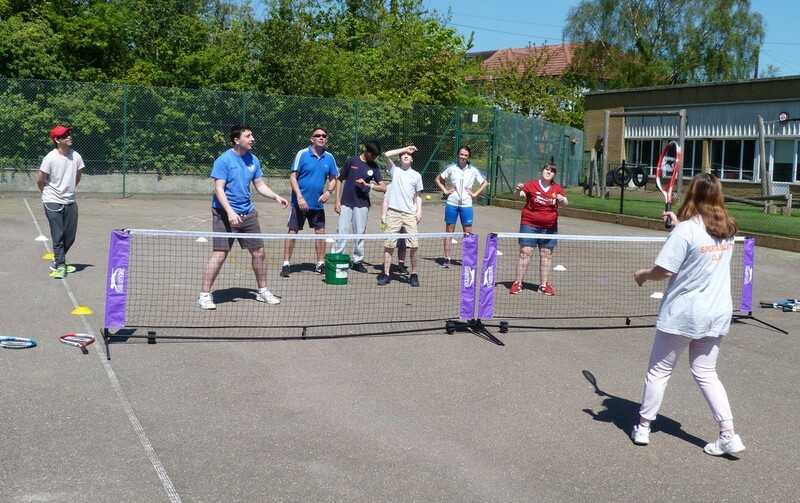 "If your child is already interested in sports or just ready to be part of an inclusive activity club, I would recommend the Epping Forest Sportability Club for him or her."